Do you find yourself setting goals but not following through on achieving them? Do you have trouble getting organized? Are you planning for college or graduate school? Are you contemplating going back to college but you’re not sure if it’s for you? Do you wish you had a career instead of a job? Are you getting ready for retirement and the new lifestyle it will bring? Have you considered changing careers but you’re not sure if you should? Do you need help juggling career, family, school, life to still find time for you? Sometimes life throws you an unexpected curve and sometimes you make deliberate life changes to seek fulfillment. When this happens, you may ask yourself, “What’s my next step?” or “Where do I go from here?” Life coaching can make that transition a positive one rather than one filled with anxiety and trepidation. 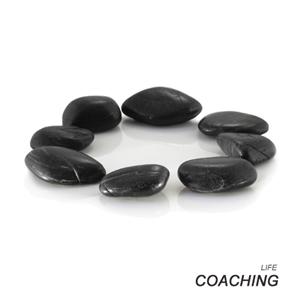 A life coach helps you see your situation from an unbiased perspective and identify options towards successful solutions. Most importantly, a life coach helps you identify your strengths and utilize them to ensure continued success in your future endeavors. WHERE CAN I MEET WITH A LIFE COACH?